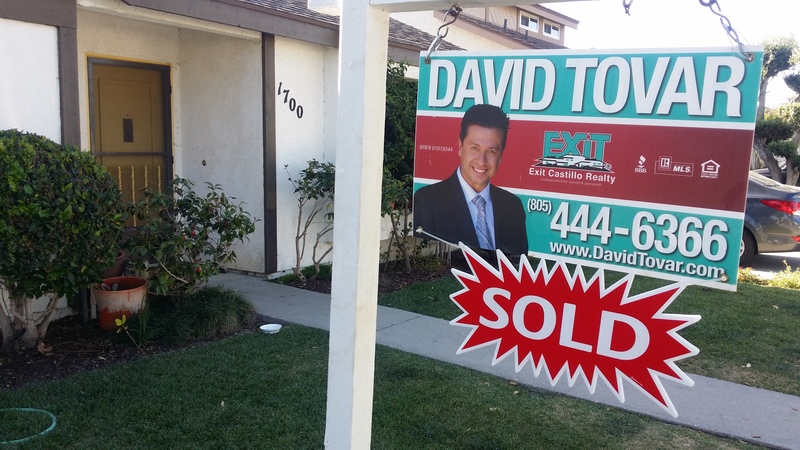 Another Great Listing SOLD in Via Marina by David Tovar of Exit Castillo Realty. Located at 1700 Lookout Drive this home for sale in Oxnard is part of the Driftwood Swim and Racquet Club Association. This is a house that needed substantial repairs. 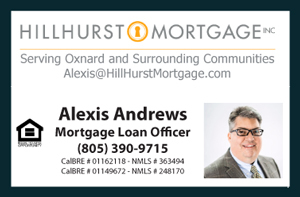 The house is located in one of the most desirable neighborhoods in the West End of Oxnard; the community of Via Marina. The property SOLD for $329,000 and the asking price was $299,900 well above asking price- price reflected the condition of the property. My clients were looking for a fast sale and were avoiding deals with the banks due to the condition, nevertheless it offered a great opportunity for someone to acquire a house at a bargain price in a great neighborhood. There was quite a bit of activity. We received a total of 13 offers on the table and out of the 13 offers 11 of them were cash deals. 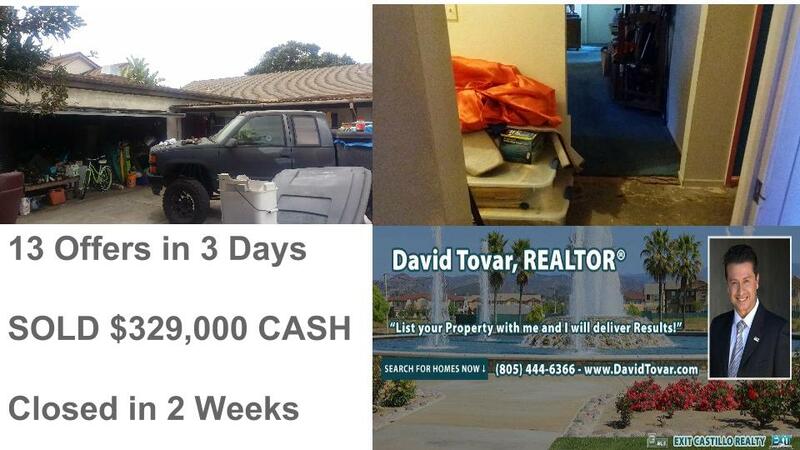 This house did sell for $329,000 CASH and closed within 18 days with Sale Price to Listing Price at 109%. The property does have a small association of $70 per month and is part of the driftwood swim and Racquet Club Association, which gives you access to a swimming pool, jacuzzi, tennis courts and more. 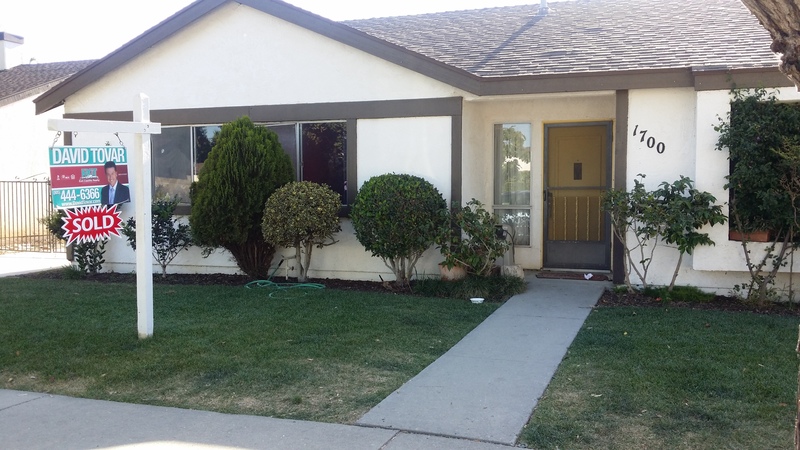 Additionally, it is located near some of the best schools in Oxnard as well as coffee shops, restaurants, marketplaces and only 2 miles away from the beach. My clients were very happy with the fast sale which allowed them to secure a property in Utah and move on with their lives. They received more than what they were expecting for the house and the buyer got a great deal on the home and everyone was happy. After this transaction we noticed there is tremendous demand in this neighborhood and properties sell very quickly for the right price and condition.